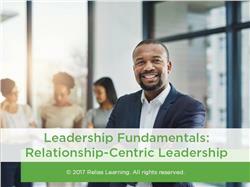 In this course, you will meet two different managers and evaluate the results of their autocratic and servant leadership styles. By understanding these leadership styles and their impact, you are better able to bring these learnings to life in your work as a leader. 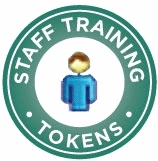 You will also be provided with a Servant-Leader Toolkit with actionable components you can build on. The Toolkit includes best practices, leadership soft skills, and the top 9 characteristics of servant leaders. Analyze your current leadership skillset. Apply servant leadership best practices in your own role. Differentiate between hard and soft skills as they relate to leadership. Identify 5 characteristics of servant leaders. The target audience for this course is: entry level Administrators; in the following settings: All Healthcare Settings.